“The Natural Born Killer” Carlos Condit outpointed Nick Diaz in the main event of UFC 143 to win the interim UFC welterweight title and earn a shot at champion Georges St-Pierre. The Carlos Condit UFC 143 walkout shirt by Headrush is the same design Condit wore to the Octagon at UFC 132, but now comes in a distressed black/brown version that features the same NBK graphic in red and yellow on the front alongside Carlos Condit and Headrush text on both the front and back. Just one week after UFC on Fox 2, UFC 143 goes down this Saturday in Las Vegas, with welterweight contenders Nick Diaz and Carlos Condit squaring off in the main event for the interim title and a shot at champion Georges St-Pierre, while the card also includes Josh Koscheck vs. Mike Pierce and Roy Nelson vs. Fabricio Werdum. Here’s the Venum Carlos Condit Signature Fight Shorts, available in black and red styles, that “The Natural Born Killer” will wear against Nick Diaz in the main event of UFC 143 on Feb. 3 with the interim UFC welterweight title on the line. The Carlos Condit UFC 137 walkout shirt will be the same design by Headrush as Condit’s July win over Dong Hyun Kim as “The Natural Born Killer” challenges welterweight champion Georges St-Pierre in the main event of UFC 137 on Oct. 29 in Las Vegas. Stay tuned to FightTrends.com for all of the UFC 137 walkout shirts, including the Georges St-Pierre UFC 137 walkout shirt. The UFC 132 walkout shirts have arrived for “UFC 132: Cruz vs. Faber 2” on July 2 in Las Vegas, including the Dominick Cruz UFC 132 walkout shirt for the UFC bantamweight champ, Urijah Faber UFC 132 walkout shirt for the challenger, and Wanderlei Silva UFC 132 walkout shirt for the fan-favorite “Axe Murderer”. UFC 120 goes down this Saturday (Oct. 16) in London, England and the UFC 120 walkout shirts are now out for many of the card’s top fighters, including British star Michael Bisping and fellow headliner Yoshihiro Akiyama. 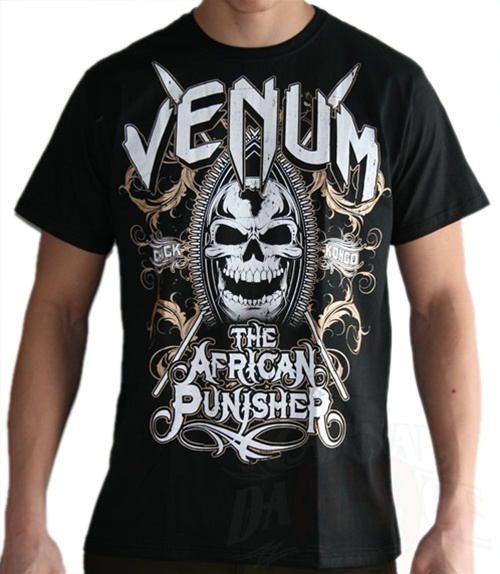 Check out the UFC 120 walkout shirts below and stay tuned to FightTrends.com for the latest MMA gear and MMA shirts. 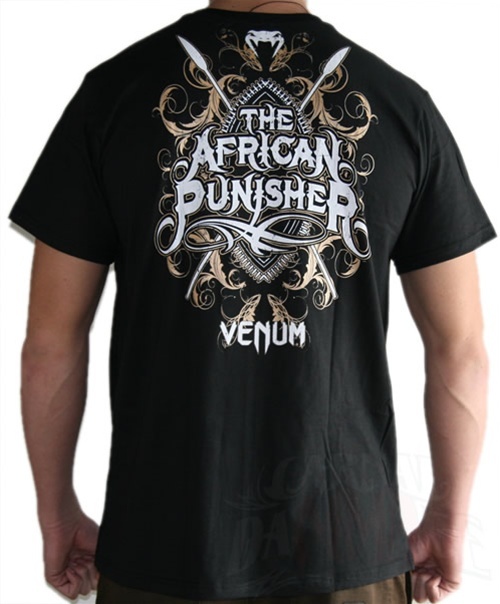 The Natural Born Killer will sport this TapouT tee at UFC 115 as he takes on Rory MacDonald. The TapouT Carlos Condit UFC 115 Walkout T-Shirt has a generous dose of gold foil, much like the TapouT Ben Rothwell UFC 115 Walkout T-Shirt does. Behind the large Tapout logo is a sword running down the shirt with “Carlos Condit” in gold lettering just below the TapouT logo. The back features a winged skull with “Natural Born Killer” in gold foil across the upper back.